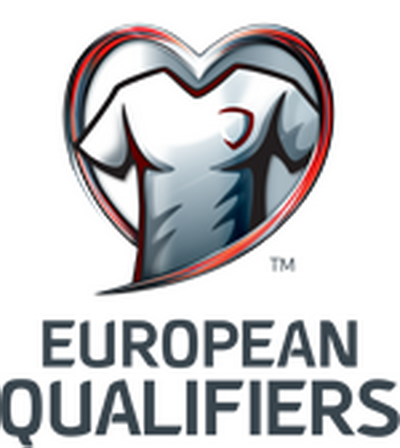 February 23 held in Nice, the draw for the qualifying for Euro 2016 to be held in France from June 10 to July 10. 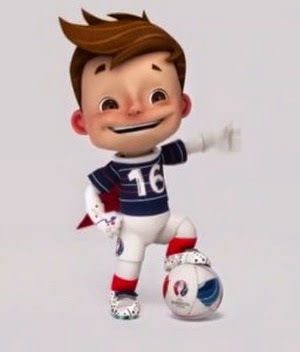 The first in this competition, 24 countries will participate in the finals, not 16 so far. 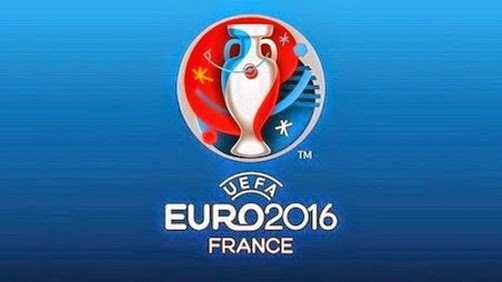 France is the country that has more than a contest of three organizations: 1960, 1984 and 2016. It will be held in France from June 10 to July 10, 2016. The opening and closing of the championship games will be played at the Stade de France. Super Pet EURO 2016 Victor was released October 18, 2014. Toulouse - Toulouse Municipal Stadium. How the flower are Greece in the bottom of their group? We even lost to the bloody Faroe Islands AT HOME!